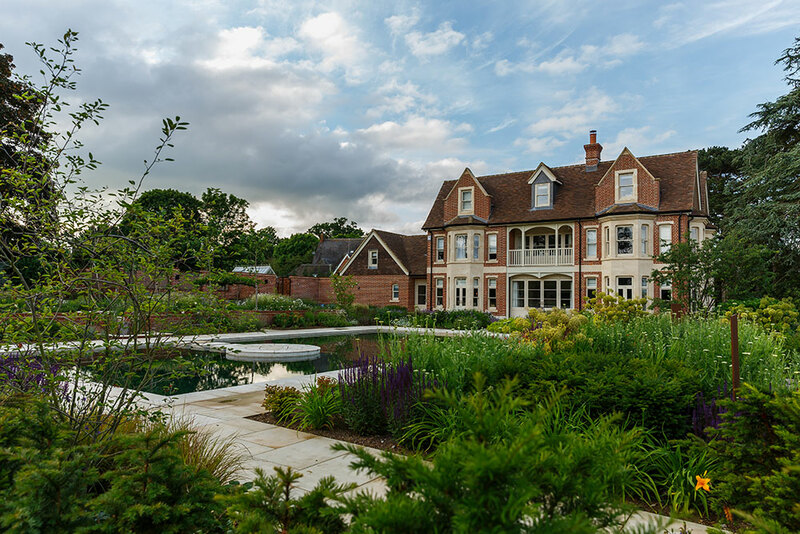 Our landscaping services in Milton Keynes, St Albans, Harpenden, Leighton Buzzard, Beaconsfield, Chalfont St Giles, Gerrards Cross and Bedford will ensure that the beauty in your garden is enhanced and developed so that you have an outdoor living space you can truly enjoy. Very often, we are so focused on creating a beautiful home, that our garden falls by the wayside. Next Generation Construction can help you bring your garden back up to a stunning standard that will match your home. Our landscaping services are efficient and high quality, giving you an amazing outside living space that you can take pride in. Nothing lets down a gorgeous outside space quite as much as dry, yellow grass. 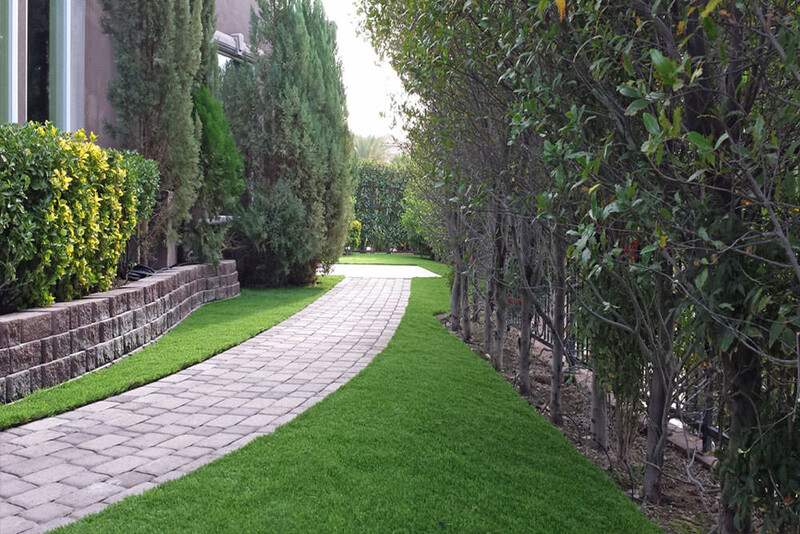 We can improve your lawn area by supplying and laying lush, green premium grade turf. Our turf is of exceptional quality and will enliven your garden, giving you a perfect lawn that you can enjoy. It will offer you easy care, ensuring that only basic maintenance will be required to keep it up to standard. No matter how big or small your lawn area is, we are happy to lay our beautiful turfs and give it a new, stunning look. 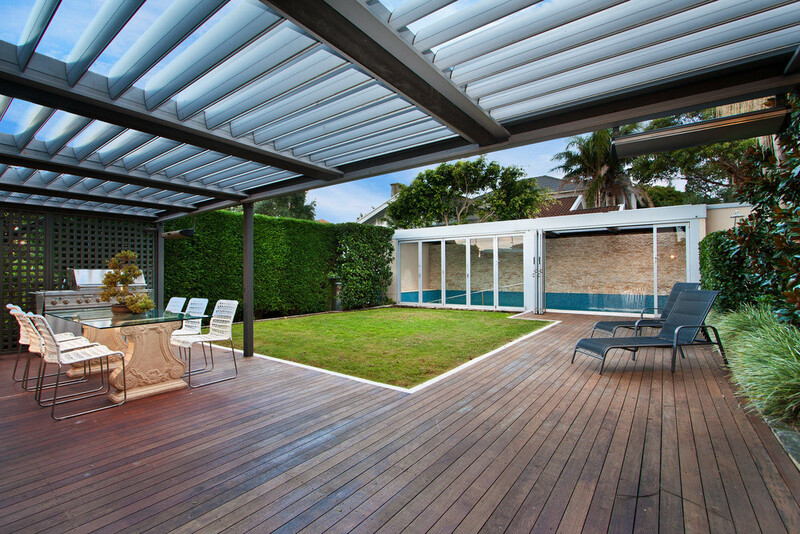 You can transform your garden with a gorgeous raised deck or a sunken seated area. We will design your new decking area with you to ensure that it benefits your lifestyle and is perfect for the plans you have for using it. It will enhance your garden, giving you a stunning feature that is both appealing in appearance while blending in with the surrounding area. We use either softwood or hardwood surfaces, both of which are created from high quality materials, so you can be confident in the long lasting performance of your decking. The beauty of fencing is the extensive styles available. We install all types of fencing, so whatever look you want to achieve, we can provide it. Our fencing is available in feather edge/close board, panel, picket, post and rail and palisade. It can be painted in a variety of colours to suit the design of your garden, giving you complete control over the final appearance. Our fencing can be used as a decorative feature or to create privacy within your outdoor living space. 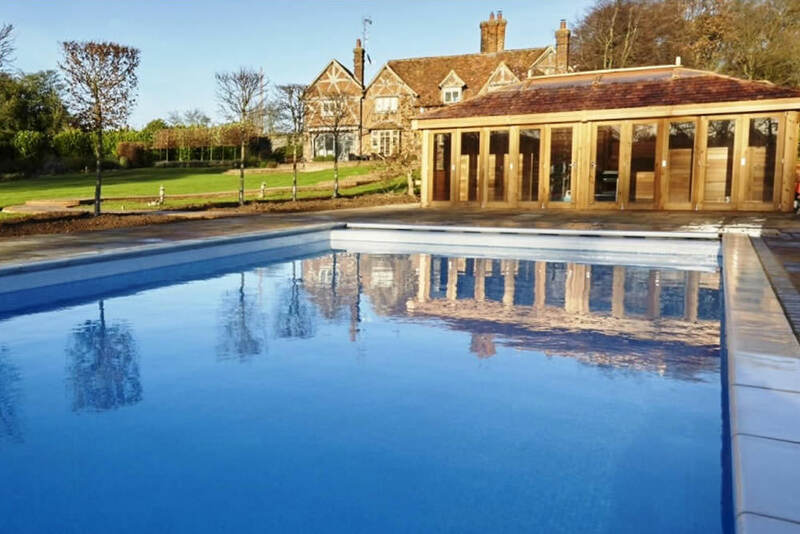 We can install stunning high-end pools for Milton Keynes properties, for those looking to create a beautiful area to relax and entertain in the summertime. If you’re concerned about size, there’s no need to worry. We offer in-depth consultations where we can find the perfect option for you. Enhance your property with a luxurious swimming pool for the whole family to enjoy. Sometimes it’s impossible to have natural grass in your garden, which is why we can provide artificial grass for your home. Artificial grass is green all year round come rain or shine, and can be a much easier choice than real grass as there’s no dirt or trimming involved. Low maintenance and easy to keep, artificial grass is an ever-popular choice amongst our Milton Keynes customers. We can help you to accessorise your garden with an array of features designed to enhance its beauty. We can provide you with bespoke planters, which are available in a range of materials, from stone to timber, which will add character to your garden landscape. 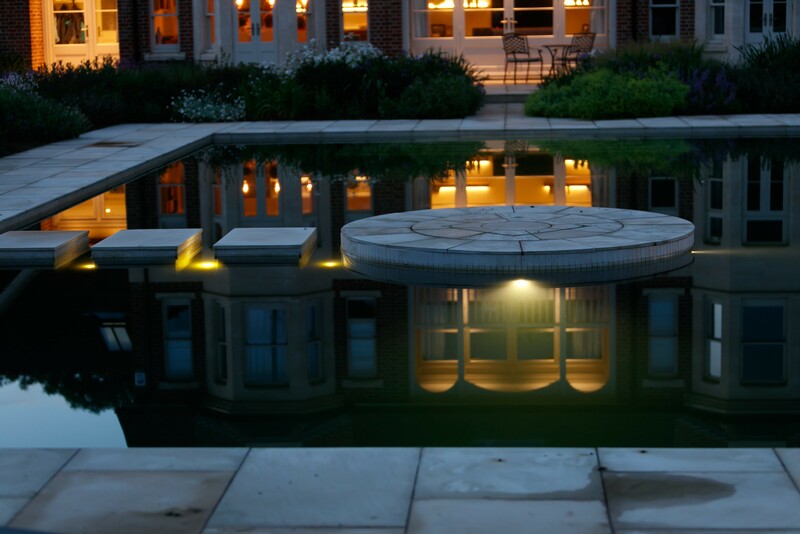 We also supply and install strategically placed garden lighting. This can be used to highlight features of your landscape, or to be a feature in itself. However you decide to light your garden, we will ensure that your garden lighting is safe and creates a beautiful night time view. We are able to provide you with water features, cascading waterfalls, fire pits, ponds and dry stone walling, so however you would like to develop your garden, our landscaping services are the ideal solution. Whatever landscaping services you require, we can provide them. Our talented and skilled team will listen to your ideas and incorporate them into a unique and wonderful design that offers you a luxury finish. Our lifestyle enhancing landscaping services come at an incredibly cost effective price, as we want to make sure that you receive the best value for money possible. 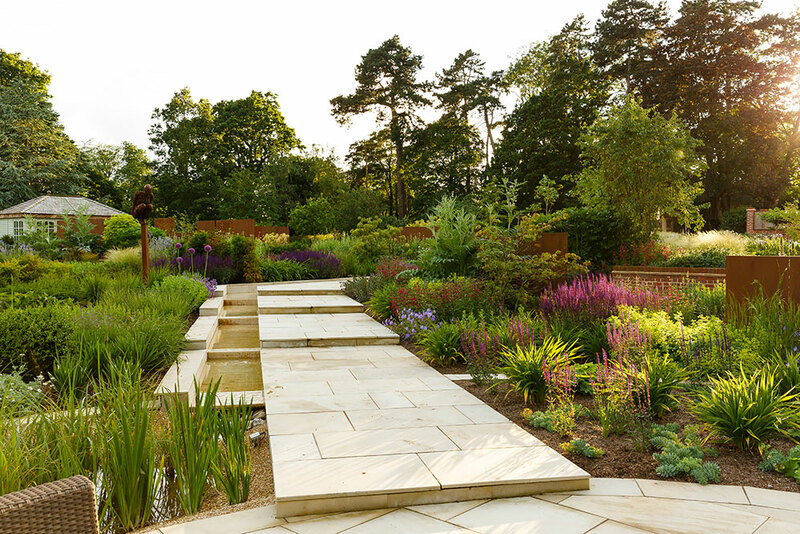 For a tailored landscape gardening price for your home in Milton Keynes, St Albans, Harpenden, Leighton Buzzard, Beaconsfield, Chalfont St Giles, Gerrards Cross and Bedford, contact us, and we will be happy to help.